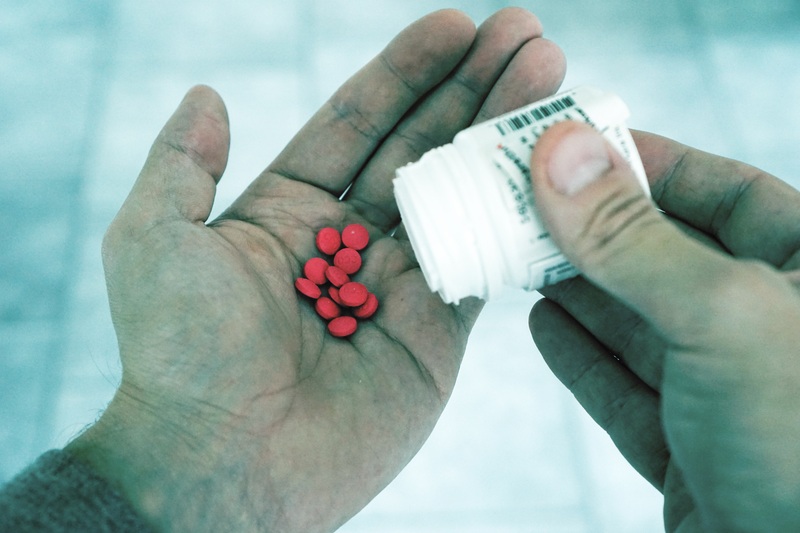 In a recently published article on Medical Economics, InSync Healthcare Solutions CFO Charlie Hutchinson addressed the opioid crisis and what he believes providers can do to help fight against it. With more than 800 per week dying from opioid-related overdoses, it's imperative that providers play an integral role in the fight against opioid dependency. It also would help financially, too. Prescription opioid misuse alone in the United States costs the health system $78.5 billion per year. In this article, Hutchinson addresses data utilization as a means to help curb opioid addictions. However, according to him, "proper data utilization is an achievement that is far easier said than done." It is a costly and cumbersome endeavor, especially for physician practices, and is contingent on interoperability between multiple healthcare organizations. While Hutchinson does acknowledge challenges in this kind of achievement, he also shares how it can be possible for providers, too. RELATED: Are You More Likely to Die from an Opioid Overdose or a Car Crash? With the right tools, partnerships, and commitment to collaboration, embracing “data utilization” will feel far less overwhelming, and providers will be positioned to enact tangible, positive changes. To read his full comments on data utilization and the opioid crisis, click here.